I am not a regular watcher of Youtube videos, there are only a handful of users I check up on from time to time, one of them being Jaclyn Hill. 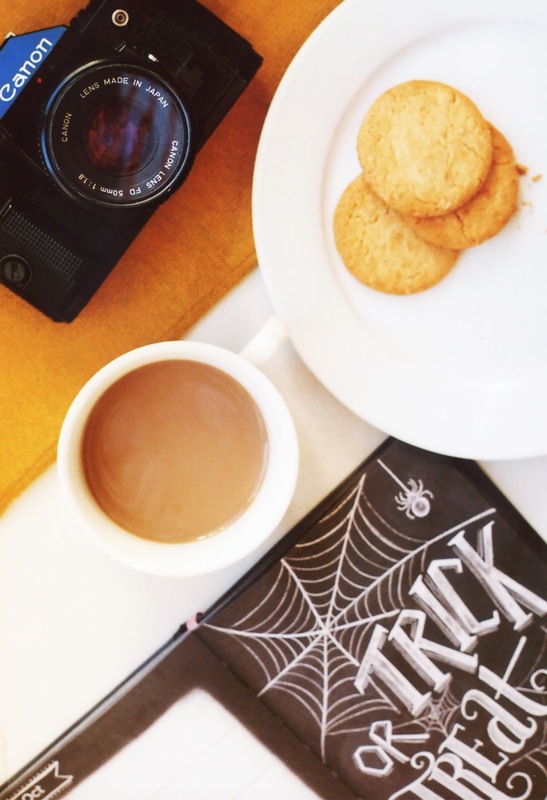 I remember really loving her Fall Favorites Tag video 2015 because Autumn is my favourite season. At the time, I didn't have my own platform to do it! 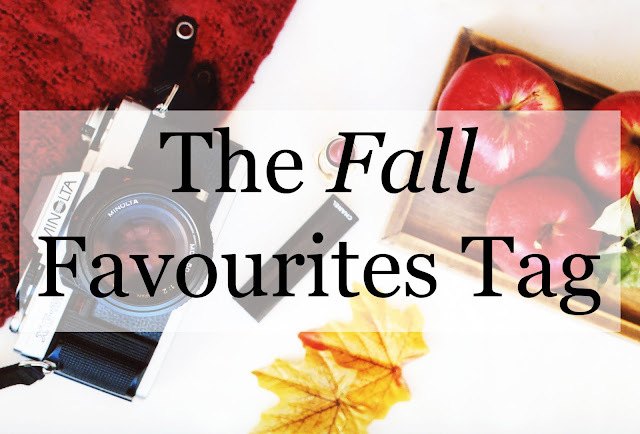 A year on, I have a blog; I love Autumn; here are my Fall Favourites. My #1 candle for this time of year has to be the Marshmellow Pumpkin scented one from DW Home. I couldn't find that exact one online, it was from last year so perhaps it's been discontinued now. Check out their website here though. It has to be either Bobbi Brown Heather Mauve or Anastasia Beverly Hills Veronica. You can check out my run down on a huge number of my recommendations for autumn lip colours (and swatches of those two favourites) in this post. I love the caramel signature hot chocolate from Starbucks, but new for this year from Costa Coffee is toffee apple hot chocolate! It's so yummy, but I still don't think it's overtaken my favourite Starbucks drink. Definitely worth an honourable mention though! If you've got a sweet tooth, give it a try. The first blush that jumps into my head when I think of Autumn is Mood Exposure by Hourglass. It's more of a dusty mauve shade, so steers clear of the bright, summer-esque pops of colour. I hate to follow the herd but... Hocus Pocus, without a shadow of a doubt. I'm not a huge TV watcher of TV in general, to be honest. I like Come Dine With Me? Jaclyn originally included Favourite Thanksgiving Food, but seeing as I'm English and I don't celebrate Thanksgiving, I had to improvise. I'd have to say biscuits - any kind - to dunk into tea. There's something very warm and homely about this (very British) tea dunking ritual, I think. I haven't properly celebrated Halloween (although I'd love to) in ages. I don't have a favourite costume, but I love using makeup to play around. Last year I had fake blood and cuts all round my mouth, and then did an over-the-top glam smokey eye. Thanks so much for reading! If you're looking for beauty reads, why not check out what's hot over on the right hand side of my blog? I love tv in the Fall, all the good shows start at this time of year, just watched the first episode of the new series of Walking Dead, this always indicates Autumn for me..A glass off mulled wine too! 50,000 VIEWS BEAUTY BUNDLE GIVEAWAY! What's New from Anastasia Beverly Hills?